We’d love to help you celebrate your birthday so if you book a table we’ll throw in some Birthday Bubbles! Book a table for 2 people, ordering 2 or more courses each from our Main Menu, and each diner will receive a Free Glass of Prosecco on us. When 4 people dine with us, ordering 2 or more courses each from our Main Menu, we’ll give you a Free Bottle of Prosecco on us. 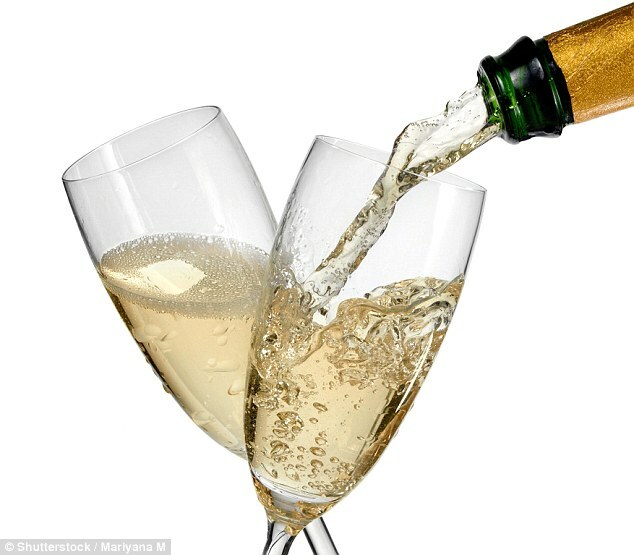 A booking of 2 diners will receive a Free Glass of Prosecco each. A booking of 4 diners will receive a Free Bottle of Prosecco for the table. Each diner must order a minimum of 2 courses from our Main Menu. Tables must be reserved in advance and ‘Birthday Prosecco’ offer mentioned at the time of booking. Please bring photo ID showing date of birth. The offer is valid 7 days before and 7 days after the birthday date.